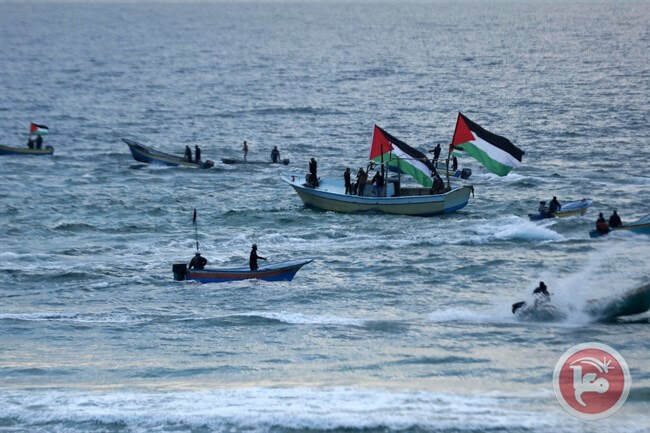 The National Committee for Breaking the Siege announced on Sunday that the 22nd naval march will be rescheduled due to weather and the difficulty of Palestinian protesters reaching the area during rainstorms. 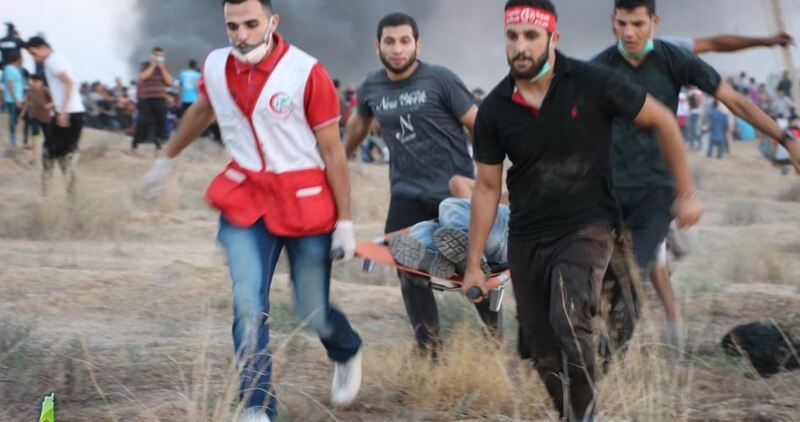 The committee confirmed that the naval marches will resume next week and will continue until demands are met, particularly until the siege over the Gaza Strip is lifted. Every Monday, large crowds of Palestinian protesters gather at the seaport in northern Gaza, demanding the international community to intervene to end the Israeli occupation and to break the siege. 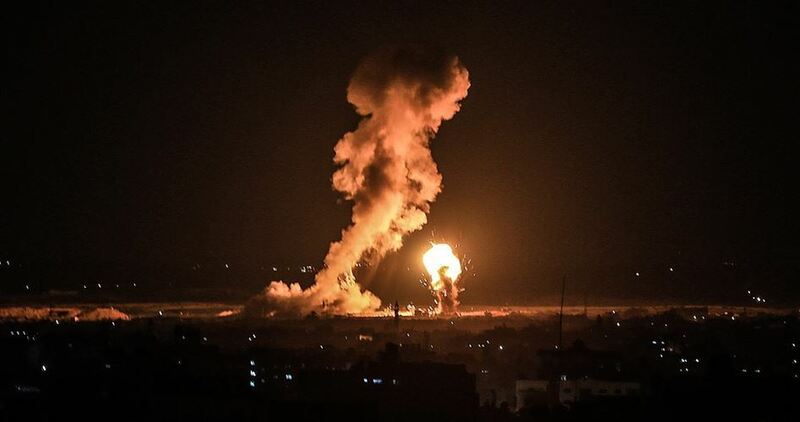 Many attempts have been made throughout the years to draw the public’s attention to and break the ongoing siege of Gaza whether via ships attempting to sail into Gaza or ships attempting to sail from Gaza.